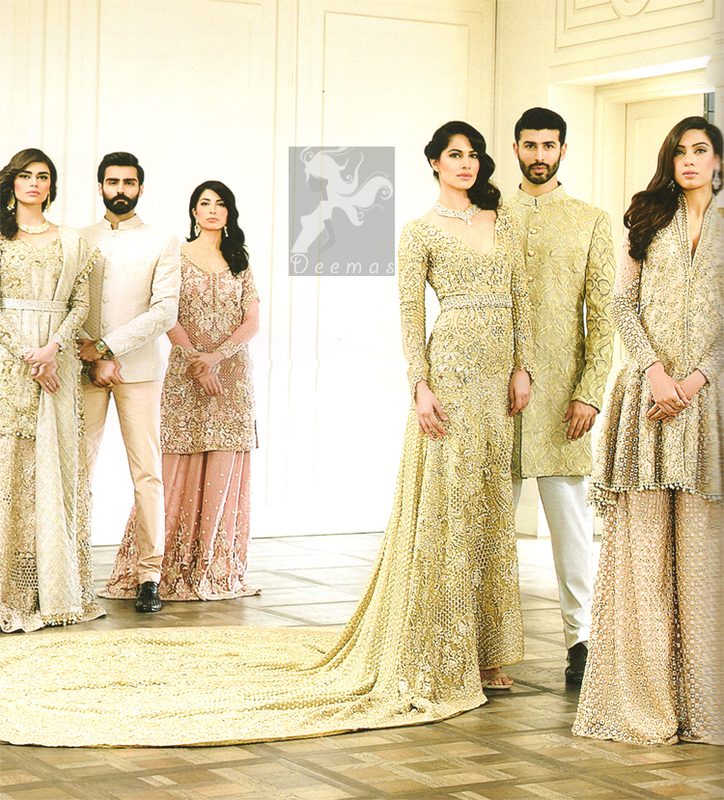 Tags: Back Trail, Formal, Front Open, Light Gold, Party, Walima & Second Day. Fully embroidered dress all over front and back. 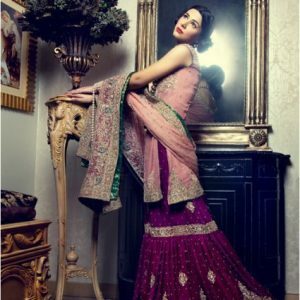 Comes with embroidered waist belt.